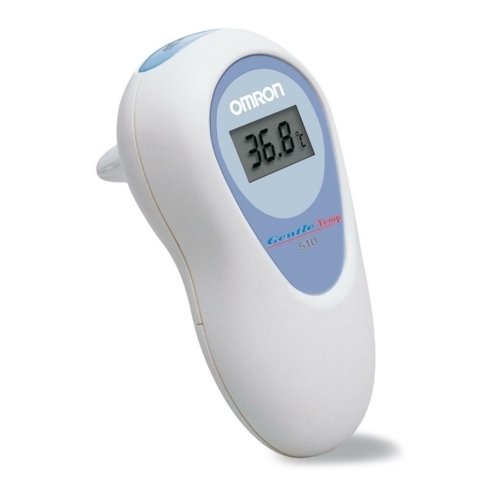 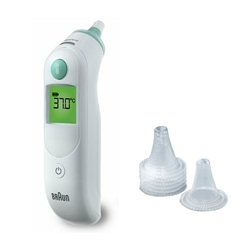 Provides accurate, non-invasive measurement of body temperature by processing and displaying infrared readings from the tympanic membrane. 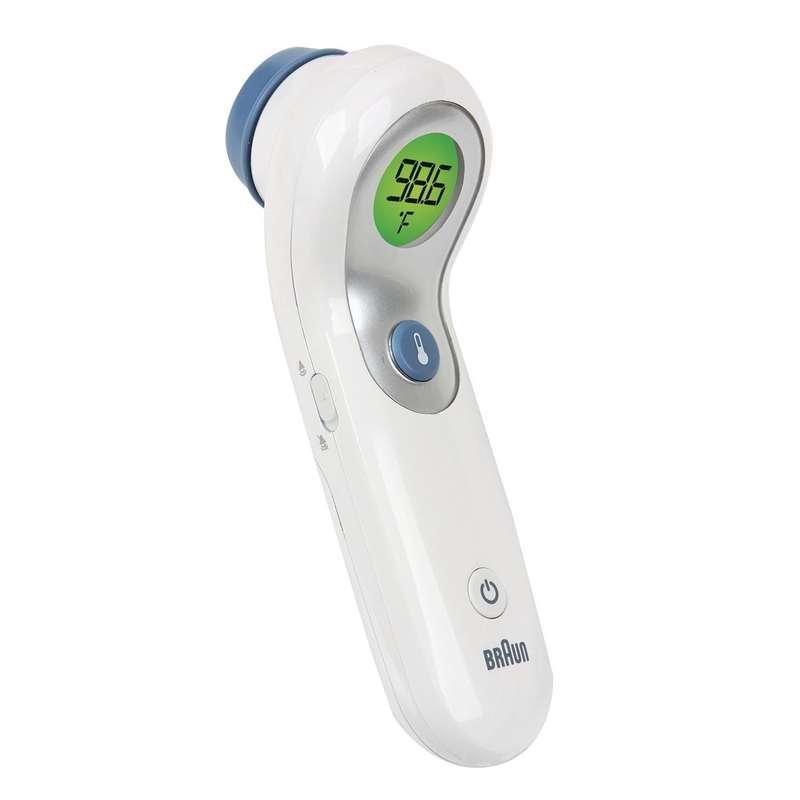 The GENIUS™ 3 Thermometer uses its proprietary Peak Select System™ technology to determine the body's accurate temperature whilst eliminating the 'draw down effect' and minimising the risk of user error. 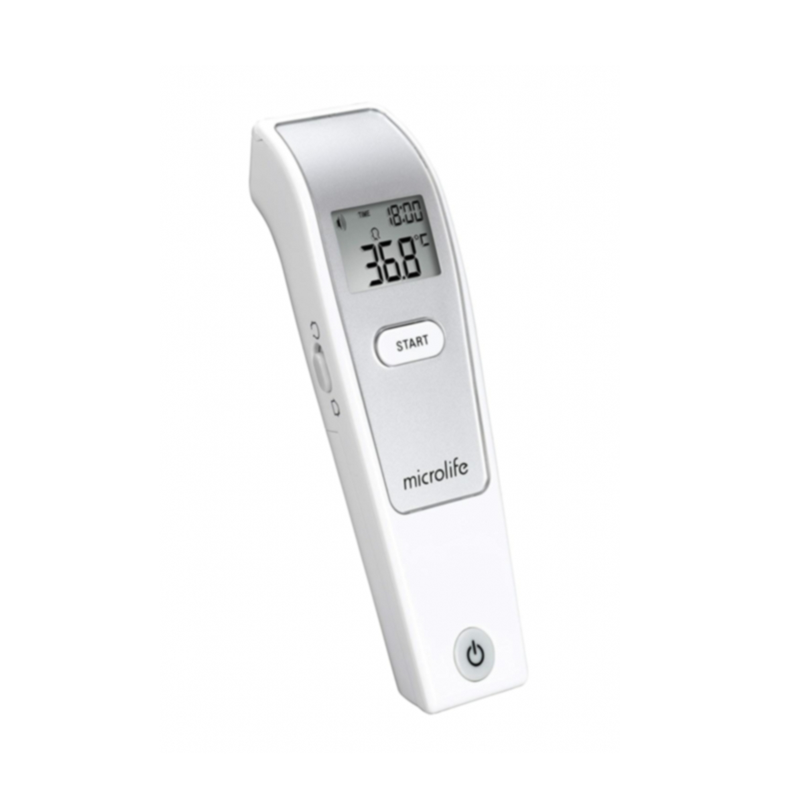 The GENIUS™ 3 will deliver an accurate temperature while saving staff time, minimising infection control concerns and ultimately pave the way for better patient care. 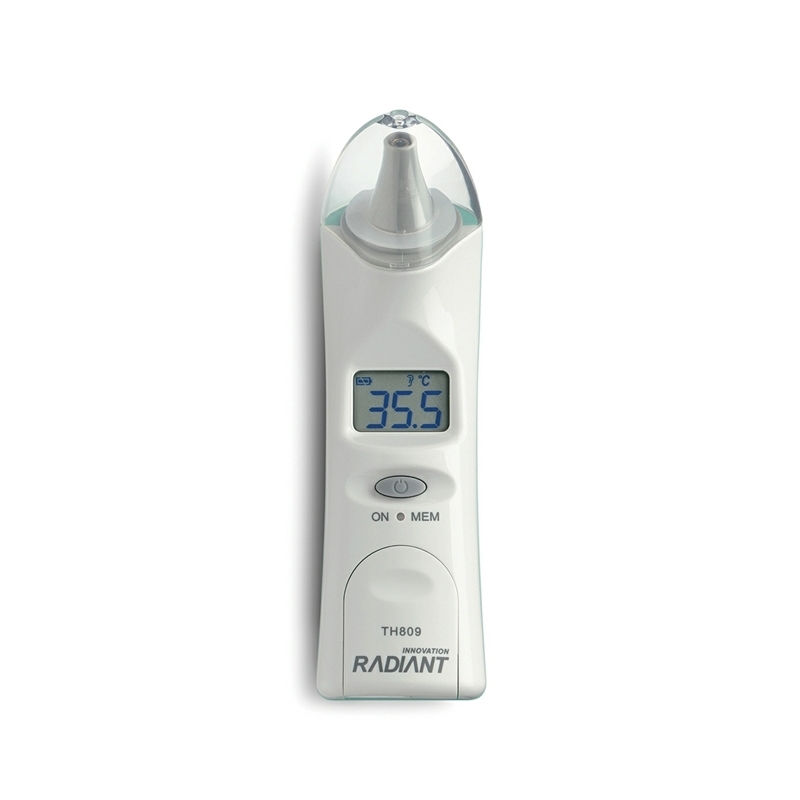 · Will take approximately 1,000 readings using two AA batteries. 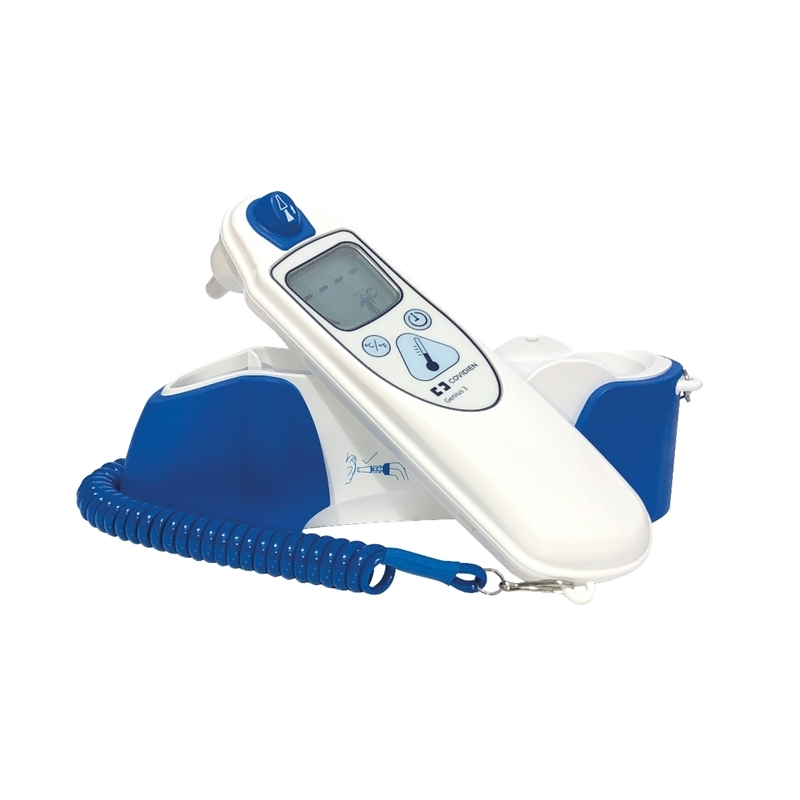 Suitable and recommended for use with young children, adolescents and adults. 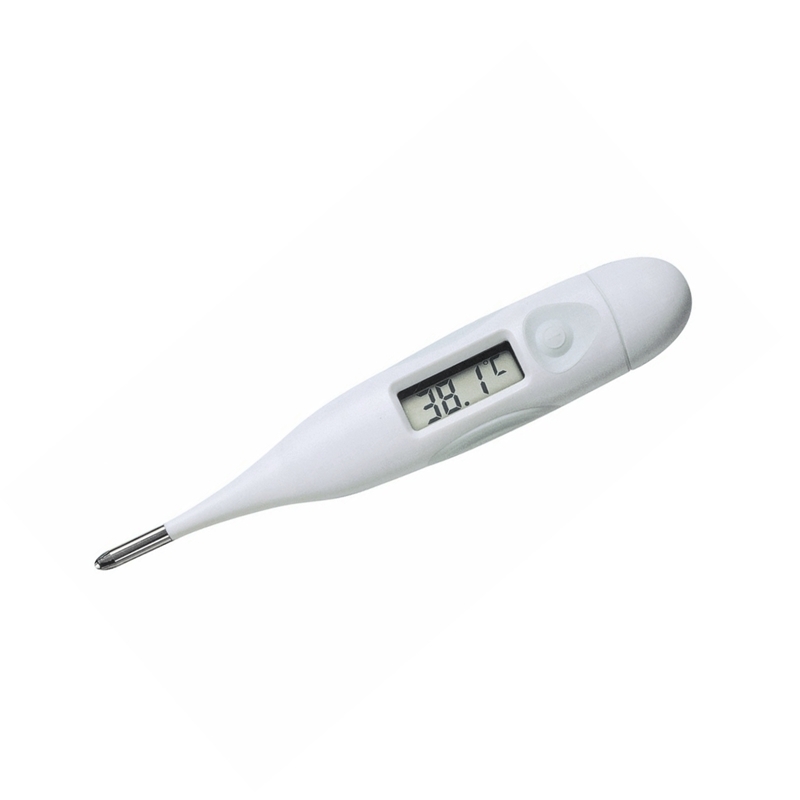 The first and only thermometer with both no touch and touch functions. 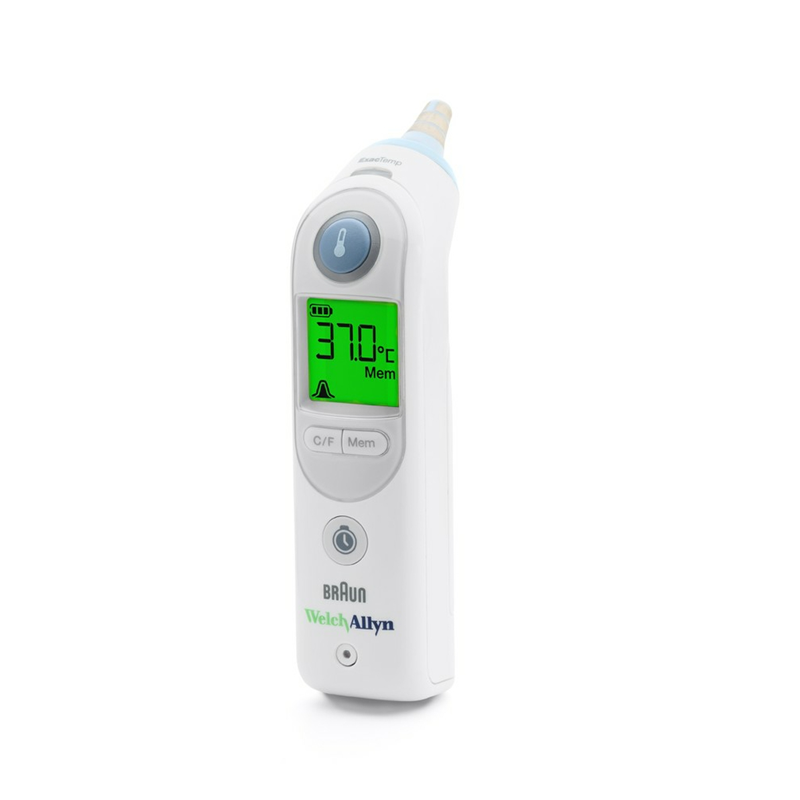 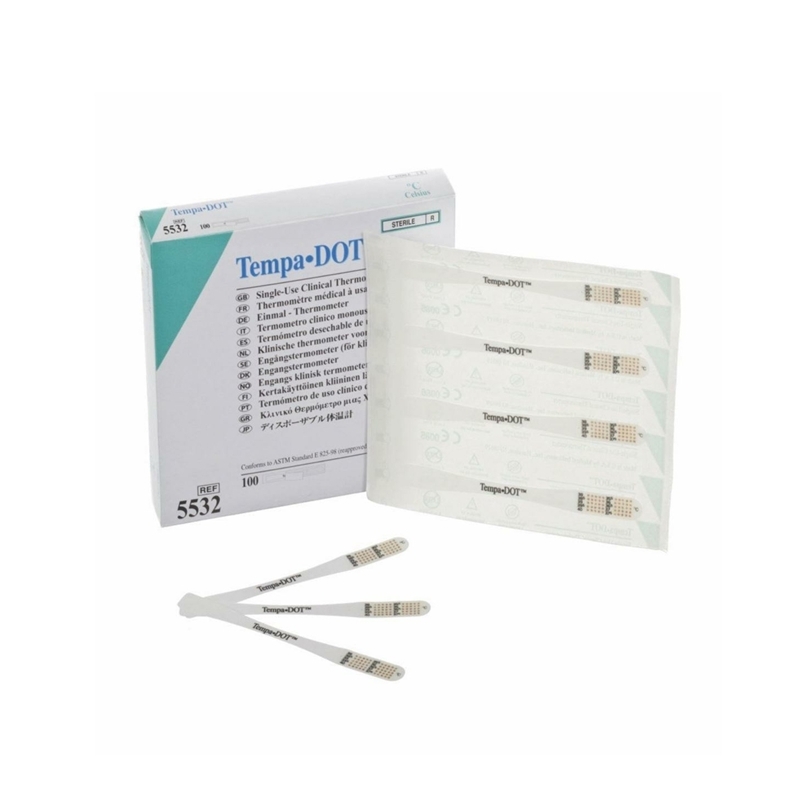 It uses a new, revolutionary technology that ensures clinically accurate and consistent readings, with gentle convenience and is particularly suited to paediatric use.